The New York Symphony Orchestra was founded as the New York Symphony Society in New York City by Leopold Damrosch in 1878. For many years it was a fierce rival to the older Philharmonic Symphony Society of New York. 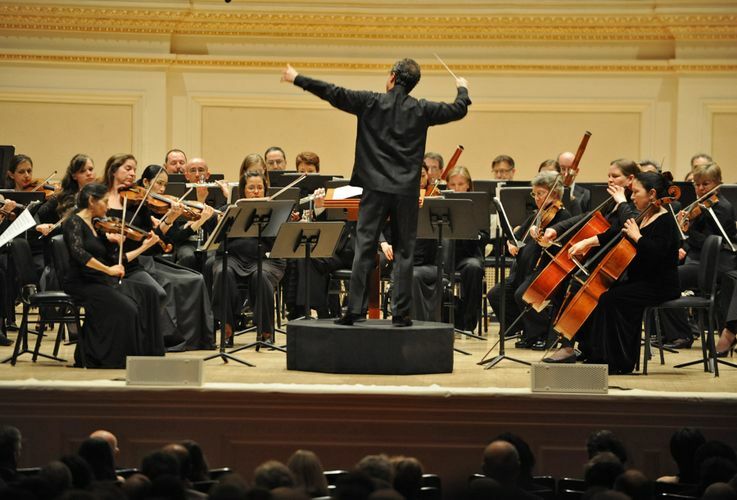 It was supported by Andrew Carnegie who built Carnegie Hall (opened in 1891) expressly for the orchestra. The Symphony was known for performing more colorful French and Russian works than the Philharmonic, which excelled in German repertoire.